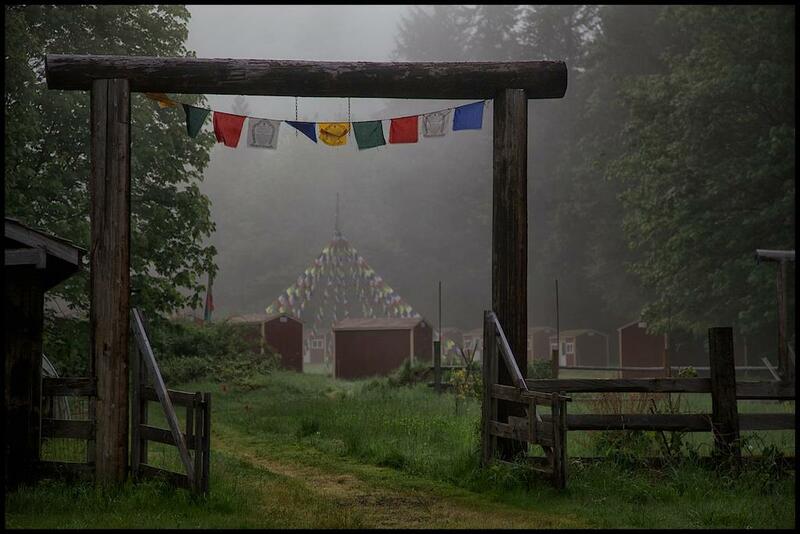 Most of our teachers will be on retreat at the Dzogchen Retreat Center, USA for the month of August. Come and be ready to be spontaneous tonight! Topic and teacher to be announced. Please arrive a few minutes early. The door is left unattended after 7:30p.